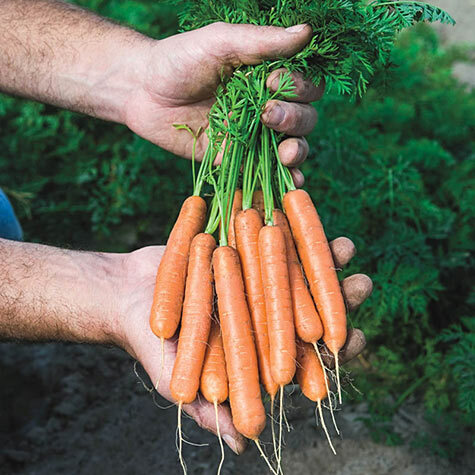 Adelaide Hybrid Carrot | Gurney's Seed & Nursery Co.
Adelaide is the variety to grow for sugary, tender baby carrots. Very early to mature, it will be one of the first carrot crops in your garden. Our top pick for snacking, these 3 1/2-in, coreless carrots are extremely sweet, crisp and juicy. 55 DAYS. Fruit: 3 1/2 inch baby, coreless orange carrots. Comments: True baby carrot - tender and extremely sweet, crisp and juicy. Early maturing - will be one of the first carrot crops in your garden. Produces coreless 3 1/2 inch baby carrots. 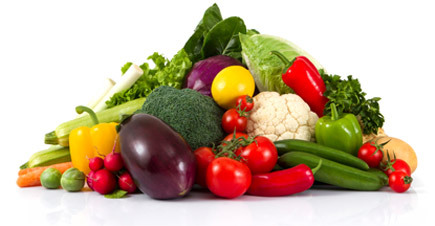 Great for snacking, cooking and in salads.